Hanley Ramirez should probably search for some new friends after the past few weeks’ events. His so-called ‘best friend’ was smuggling drugs from New York to Boston and was stopped by police. If you don’t know the story, the friend, who hasn’t been identified, was stopped for a routine traffic stop. 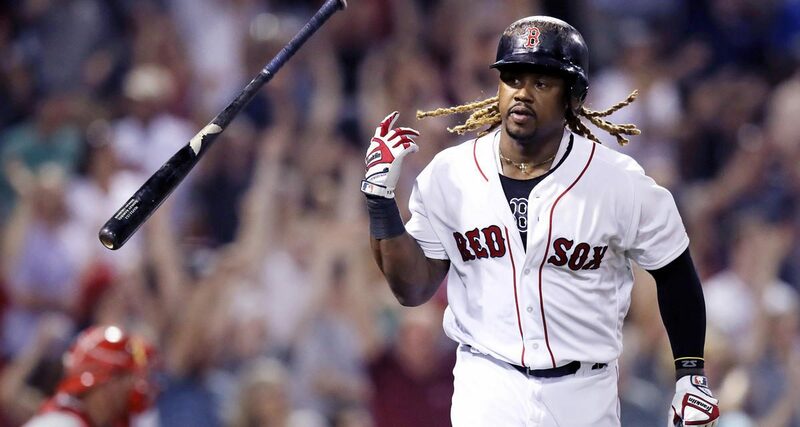 The suspect told a Massachusetts state trooper that he was delivering a box to Hanley Ramirez’s mother. After he was pulled over, he called Ramirez via Facetime so the trooper could talk to Hanley. Hanley gave consent to search the box, which contained two kilograms of Fentanyl. According to the Boston Globe, the suspect immediately told police Ramirez wasn’t involved at all and the box wasn’t for him. 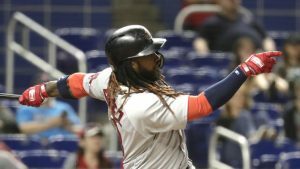 Hanley would be released from the Red Sox a month later. 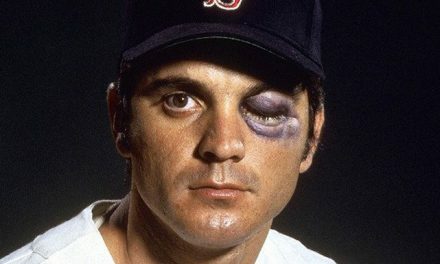 Hanley supposedly grew up with this person and has known him since his childhood. The saying, though, is “you are who your friends are”. Hanley was hanging out with bad people. They threw him under the bus because they only care about themselves. Hanley got screwed and now he’s out of a job. 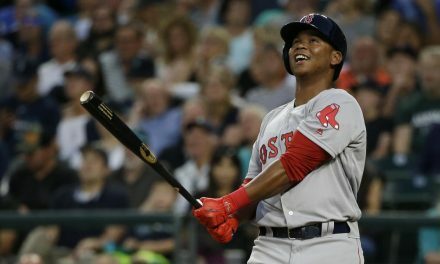 The Red Sox, who say they didn’t know until it came out in the media, are obviously lying because the rumor was going around for weeks before it was released. The word ‘friend’ is pretty simple. A friend is someone who doesn’t throw you under the bus. Someone who doesn’t give or do drugs around you. I’m talking about the hard drugs, because so-called “friends” that do those drugs will be quick to throw you under the bus. 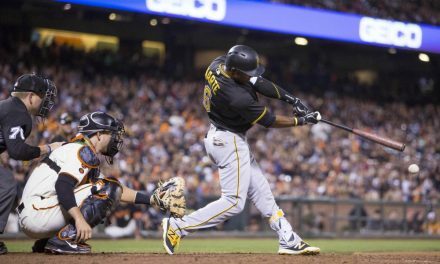 Which will cost you your job, like it did for Hanley Ramirez. In more dangerous situations a life would be lost. A senseless tragedy because the ‘friend’ was only thinking about themselves.